I remember a week or two after Poppy had passed away and how I realised that my world was so different now, and I not only grieved and longed for my baby, but I grieved for the life that was before too. Things were so very different I didn’t even have the words. I just felt lost – lonely, sad, angry, confused and yes, lost. My view of life was tarnished and my way of thinking deepened and became so different. 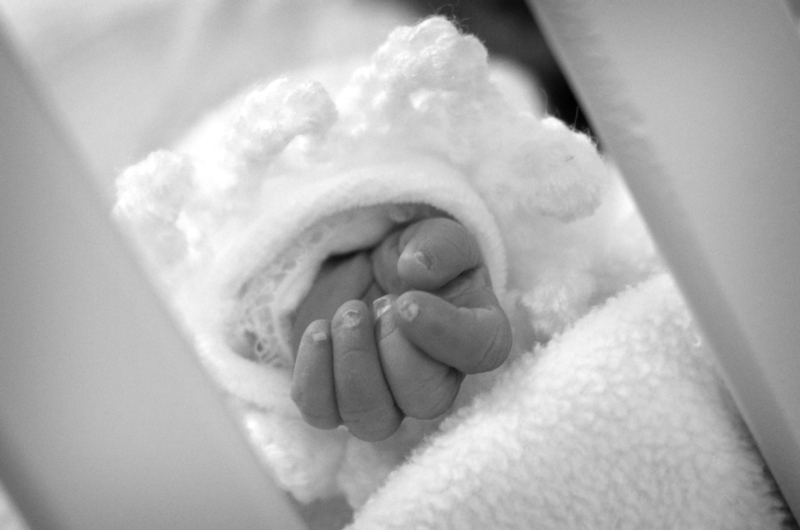 I carried a new identity as a “Bereaved Mother“, and in my vulnerability I didn’t yet realise that most people couldn’t cope with talking about babies and death in the same sentence. I longed for understanding and clarity. I longed for someone to know my heart and how I was feeling. I longed for direction and guidance through each anniversary and milestone. I longed to find people that just got it. I longed to just be able to talk about it…all of it, even the parts I hid from my closest friends and family. I needed to get it out and start to make sense of it. I found that place at Leeds SANDS just 5 weeks after Poppy had died. As I sat in a room filled with other mothers, fathers and grandparents whom at various late stages had lost babies too, I found my comfort zone again. I remember thinking how awful it was that these people were suffering like me, and that it seemed to be happening to so many too. But, I couldn’t help feeling how blessed we were to have found one another and that that bunch of ordinary people were to me so special because they were the ones that got it. There were certain people in my life I wished would have had the opportunity to come with me and share in it, that they might have been able to understand more of what I was experiencing too, and that there were similarities in others and what they were suffering. But I think that to most people looking in and not understanding it would just seem a depressing place (or at the least an incredibly sad room). Perhaps we would all seem bitter as we spoke of the pain that comes from seeing others pregnant for the 1st time after you have buried your own baby? Maybe a little nuts over the things we found funny? But it is none of those things, far from it; everyone’s feelings are the natural result of baby loss and with each of them in their pain, both Nathan and I found people that got it, got me, and understood our journey. I have always believed since then that those who do choose to judge a bereaved parent or support group should count their blessings that they simply cannot understand it, because it is at SANDS you can truly be you. You can cry, be angry, cry, laugh, joke, cry, listen and be heard. You are accepted for whoever you are and at whatever stage in your grief you are at. They know (we know), what loosing a baby means and does to you and would never judge your behaviour or words as a result of loosing the most precious thing. I learn’t at Sands how to be kind to myself whilst I hit rock bottom. I learnt how to keep going and how to be me through all of this. Sands gave me love, friendship, laughter and acceptance. They gave me a channel to release my emotions (good or bad), and from their support I found direction – they saved me in my desperation and I will always feel indebted to them. It seemed natural then that with time, and when I was in a better place emotionally, that I would want to give back and naturally I feel its my time now. Alice is here and in a routine, and its lovely that I am able to leave her now for a few hours between feeds to fulfil commitments I want to make to sands. On Thursday I attended their general meeting and Volunteered to take a chunk of responsibility in helping with events and their media/social media. I feel that not only have they given so much to me, but my talents and knowledge in social media have only grown because I had and lost Poppy and decided to start a blog to write our families story… she gave me this and so I want to use it to help others too, and I want to give something back after I have been so richly blessed from associations with my Sands friends. Baby loss sadly is not going to go away anytime soon, and whilst I will never know in my life why my baby had to die or why she was gone too soon. I will not just live my life with it being “one of those things”. I will and do want to use my experiences to help others that unfortunately will follow. I want to use my talents and flare for life to help build Leeds Sands and those who attend it… I hope in the new year to be a befriender and complete my training for that, as well as doing loads of wonderful things in my newly appointed role as their “Events and Media Manager” (possibly self titled but they love it). 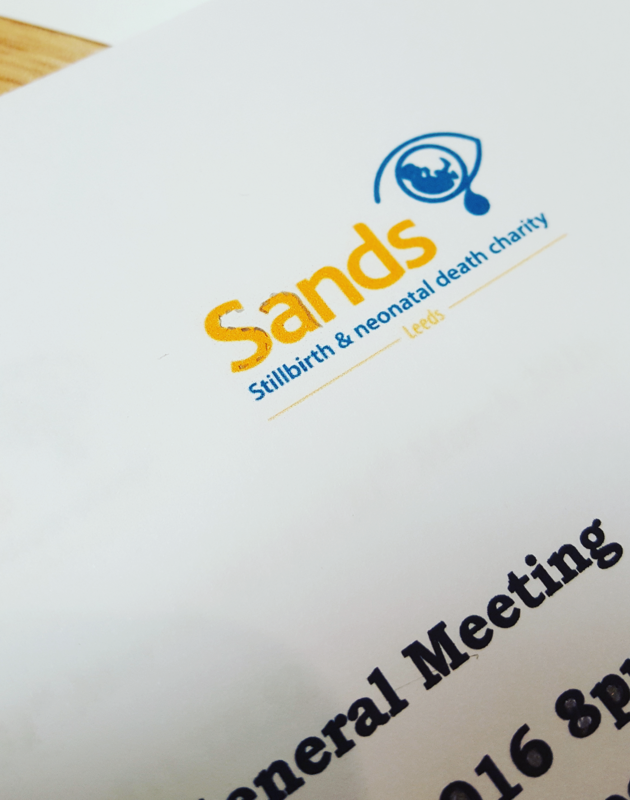 It makes me so happy to be doing something so worthwhile, and to think that I can help others in the way I was helped 2 years ago – what a great charity to volunteer for and to be spending my time on, they are an incredible bunch of people and its the perfect source to really understand what losing a baby means.